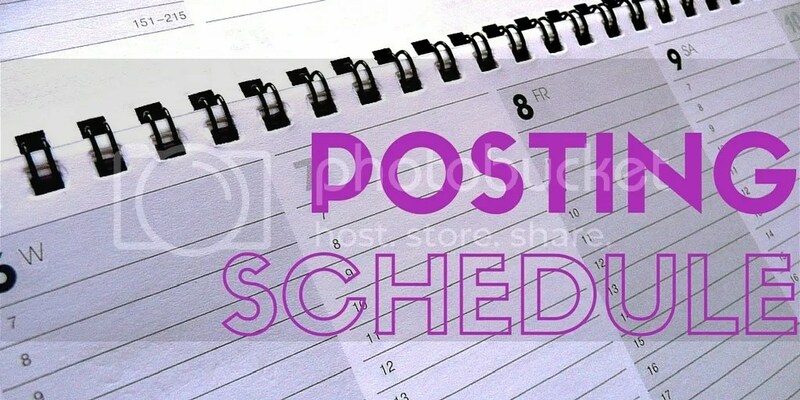 I’ve been trying – with some success – to keep my postings to some sort of schedule. I thought it might keep me on track if I posted said schedule here. I may be off by up to a day on any given post. Of course, other fiction will be posted as finished/as whim hits/as commissioned/etc.